This has to be one of the most anticipated performances of the night. 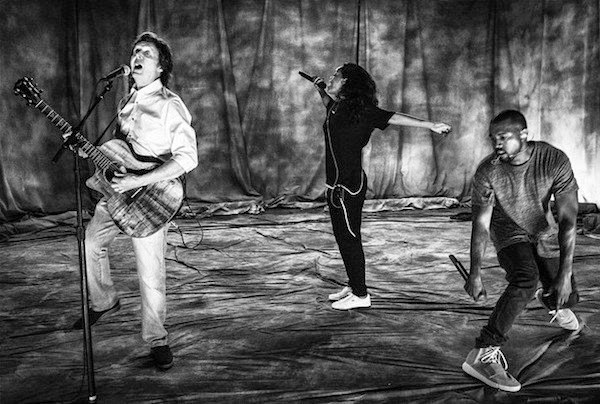 Rihanna, Kanye West, and Paul McCartney on one stage. It has just dawned on me that she will be sharing a stage with... a f*cking Beatle! 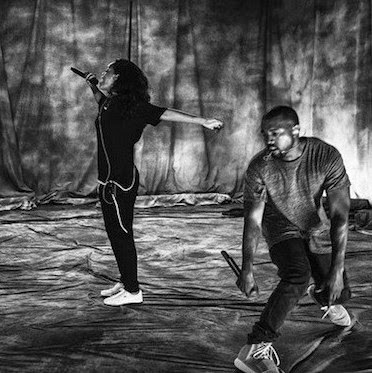 Kanye is going to look such a fool having those spasms on stage but it should be entertaining. The excessive over emotion will be overkill. Rihanna will also be sitting next to the iconic Prince on the big night. I'm just glad we're going to get some hilarious gifs from Rihanna's very telling facial expressions. Who doesn't live for her shady looks?